Kps Sons Carpentry LLC was established in 2004. Our company was founded by brothers Ken and Chris Sosnicki. 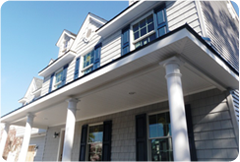 For over 20 years we have been dedicated to the trade of fine home building, remodeling and carpentry throughout Ocean and Monmouth County. 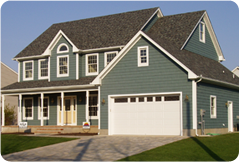 We are experienced in all phases of home construction and have become well known for our commitment to high quality work, professional service and industry knowledge. When we started our company we had one goal in mind, provide our customers with a high quality finished product, based on professionalism, honesty and reliability along with complete customer satisfaction. Today, our company continues to grow stronger and has become a truly complete construction service company. We offer our customers many types of construction service for their home. 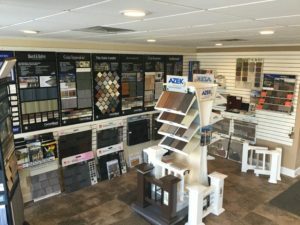 From design services, to custom kitchens, to modular homes, we take pride in providing the most complete and highest quality services available in the Shore Area. 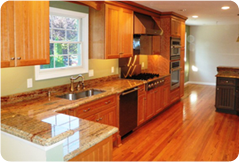 As a family of carpenters, we have many years of hands-on experience in the field of home construction and remodeling. As a result, we are true professional builders of custom homes, with a complete understanding of the building trade and how homes are built and renovated. We often attend seminars, trade shows and manufacturers events to help keep our knowledge of products and building techniques up to date. As an on-site company, we are involved in every aspect of the project and supervise all of our sub-contractors work. Any questions or concerns from our customers are always answered by the owners of the company. We take great pride in our work and will continue to provide outstanding results and quality for all our customers projects. Our Design Center at 46 Princeton Ave.